It feels like an eternity since there was any meaningful news about Google’s Android Wear smartwatches, with near nonexistent marketing in New Zealand resulting in virtually no smartwatch activity in the past 12 months. In fact, you’d be forgiven for thinking their smartwatch platform had been put out to pasture. A year in the tech game is like dog years. For every human month, two tech decades zip past. While Google’s Android Wear activity has been next to dead locally, we’ve seen competing smartwatches launched, many with week-long battery life, water resistance and tonnes of fitness tracking capabilities. None of this appears to have escaped Google’s attention. That said, their response to this is baffling. Did they come out with both barrels blazing? Nope. Shiny New products? No, not a chance. What Google have done is change the platform’s name from Android Wear to Wear OS. Yup that’s it. Is it me or can you also hear cicadas chirping and not much else? I’m being harsh. There are, after all, rational reasons why Google made this change. 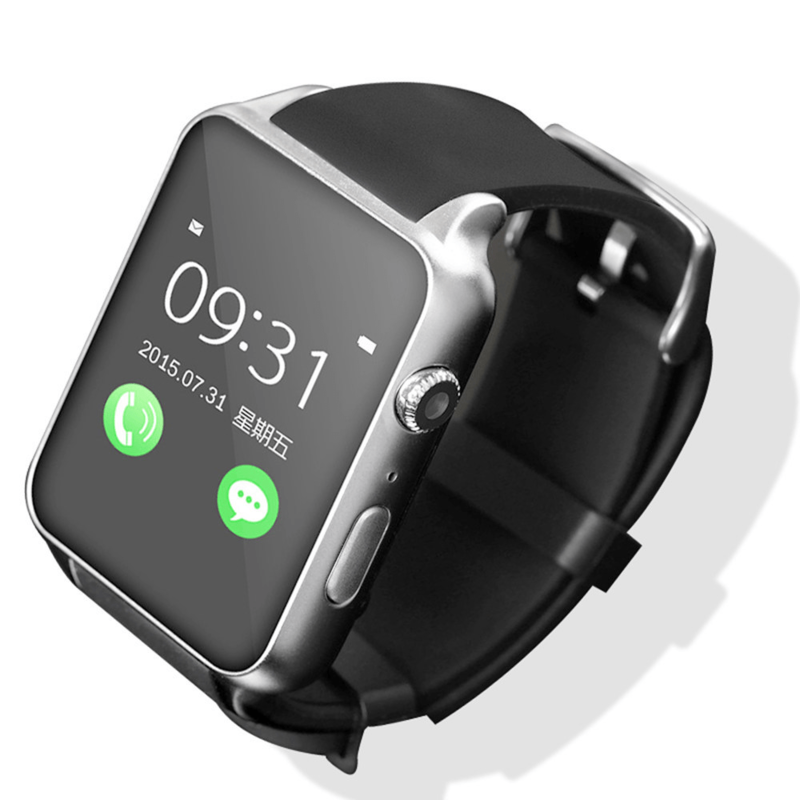 They say that one out of three Android Wear watches is paired up with an iPhone. In my humble opinion, Apple’s watch is both overpriced and unintuitive, so this probably rings true. They say that by removing the word ‘Android’, there’ll be less resistance from the i-crowd. I don’t know about you, but that just doesn’t sound right. Here’s why: Branding aside, Google’s timepiece isn’t the only smartwatch that works with both Android and iOS. Samsung, Fitbit and Garmin have all made watches that’ll play nice with iGear. The difference is that these competing platforms have continued to innovate. Google’s indirect business model has meant that aside from an OS upgrade, little else has happened. A new name won’t bring any much-needed features to Google’s smartwatch efforts. Many of their competitor’s offerings can handle a dunking. They’ll run for up to a week between charges. 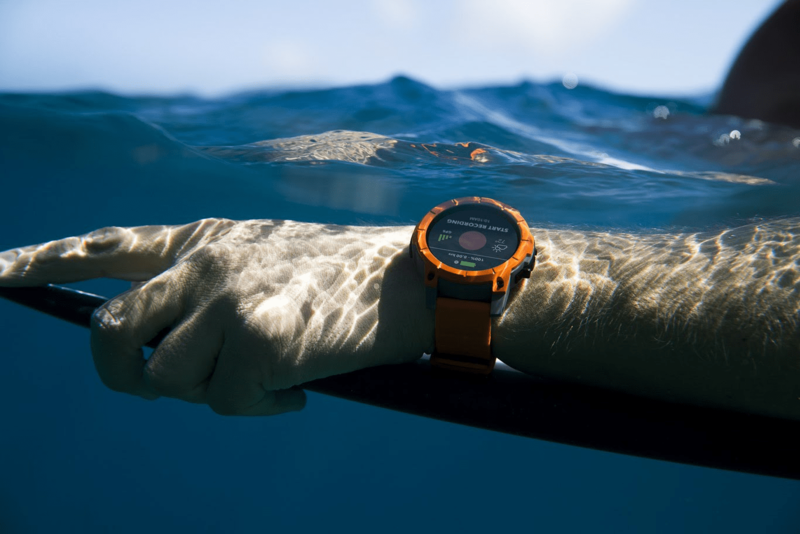 Excluding Nixon and Casio, most Google Wear smartwatches don’t take well to taking a dip in water. Then there’s the big deal breaker with Google smartwatches – nightly charging. Google has worked with big brands like Fossil, Michael Kors, Movado and Skagen, but is it going to be enough to keep the Google Wear platform alive? As nice as a big brand smartwatch is, Fitbit, Samsung and Garmin offer more relevant functionality at comparable or competitive price points. Now might be a good time for Google to roll up their sleeves and start innovating. Perhaps a Nexus smartwatch approach might be a good start? I’m hoping that Google has a plan. If they do, it won’t become known until the Google I/O developer conference kicks off in a few months.